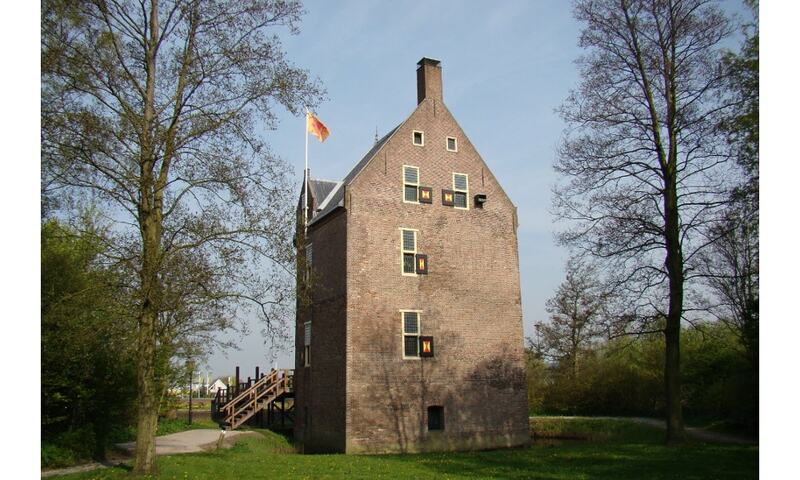 The Huys Dever is a small castle, probably built shortly after 1375 by Reinier Dever, a member of an old noble family from Holland. The castle was a typical stronghold that was at one time situated on the edge of a lake that was since poldered in. It later fell into disuse and became a ruin. In 1973 restoration began and the roof was built in the manner of 16th century carpentry. The building houses a small archeological museum with finds dug up in the former moat around the building.